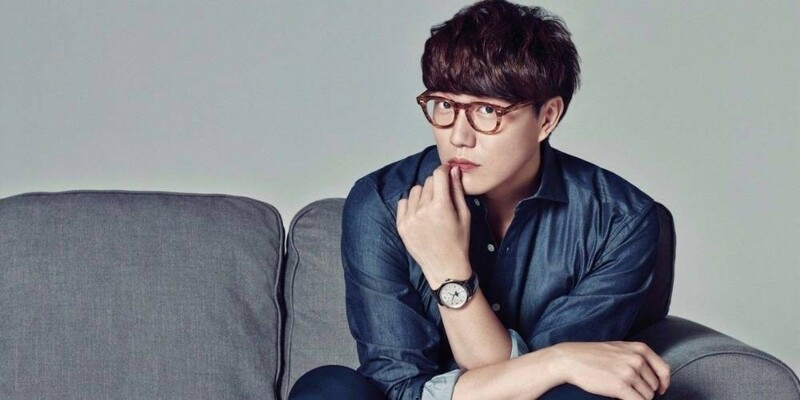 Sung Si Kyung's annual concert 'Celebration' has become sold out once again, for the 7th year straight. On April 5 at 8 PM KST, tickets for 'Sung Si Kyung's Celebration' Seoul concert went up for sale and sold out in less than 5 minutes. The very first 'Celebration' concert started back in 2012, and since then, the annual concert has sold out every single year, showing the strong support he has garnered over the years. Through the concert, fans will get a chance to hear some of the artist's biggest hits such as "Every Moment of You", "You Made Me Impress", "The Road To Me", and much more. The 'Celebration' tour will kick off on May 26 and 27 at Yonsei University while the Daegu and Jeonju legs will take place on June 2 and 9.